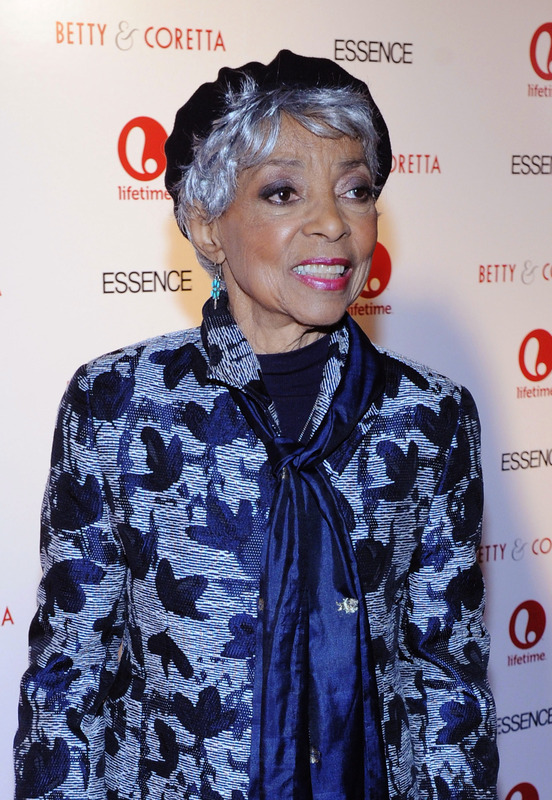 In very sad news to anyone who was touched by her 70-plus year career, Ruby Dee has died at age 91. Dee was known for her extensive acting career which included the films A Raisin in the Sun, Do the Right Thing, and American Gangster. Dee was also known for her political activism during the Civil Rights Movement which she wrote about in her memoir, With Ossie and Ruby: In This Life Together. The book was cowritten by her husband and frequent collaboration Ossie Davis who passed away in 2005. During her lengthy and impressive career, Dee performed on stage, in films, and on television. She was the recipient of an Emmy for Supporting Actress for the made-for-TV movie Decoration Day, a Grammy for Best Spoken Word Album for her book, and a Screen Actor's Guild award for her supporting role in American Gangster. For this film she was also nominated for a Best Supporting Actress Oscar. For her activism, she was honored with the National Civil Rights Museum’s Lifetime Achievement Freedom award in 2005 along with her husband. I think you mustn't tell your body, you mustn't tell your soul, 'I'm going to retire.' You may be changing your life emphasis, but there's still things that you have in mind to do that now seems the right time to do. I really don't believe in retiring as long as you can breathe. Dee's influence will absolutely live on through her positive words as well as her work. Dee is survived by her children, Guy Davis, Hasna Muhammad Davis, and Nora Day Davis.